Posted: Friday, February 8, 2019. 9:58 am CST. 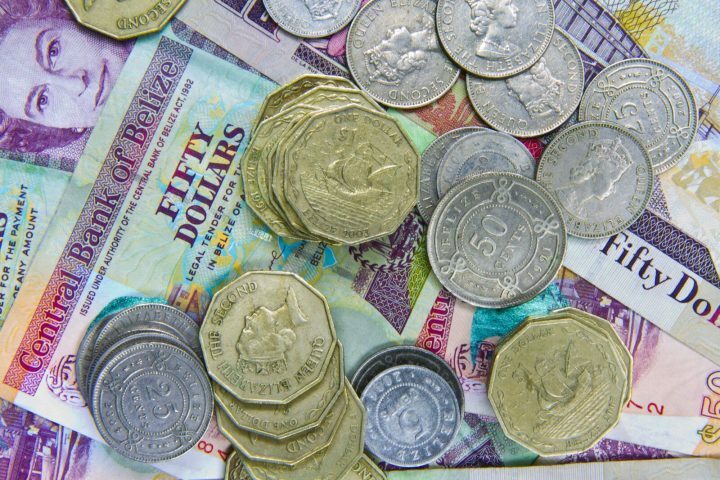 By BBN Staff: The Caribbean Development Bank (CDB) is projecting that Belize and other borrowing member countries in the region will see positive economic growth this year. CDB President Dr. William Warren Smith said that the CDB is projecting that real GDP growth in the region will be around two percent, citing expected expansion in industries such as construction, tourism, gold, and oil. Smith emphasized that countries will need to scale up efforts to sustain the positive growth in the medium term and carry those gains over into the long term to deal with key issues affecting the region such as climate change, energy insecurity; wide fiscal deficits and high public debt; and high unemployment, especially among the youth. The expectation for expansion in tourism is most relevant to Belize as the services sector continues to be one of the foremost income earners for the country and one of the largest employment sectors in Belize. The Caribbean Tourism Organization noted that Belize saw overall growth of the tourism sector of 15 percent last year, with the prospect looking favorable this year. The expectation of expansion in oil industry might not have applied to Belize as the country’s oil industry is currently struggling due to low world market prices, a considerable drop in production and no companies currently conductingoil exploration in the country.